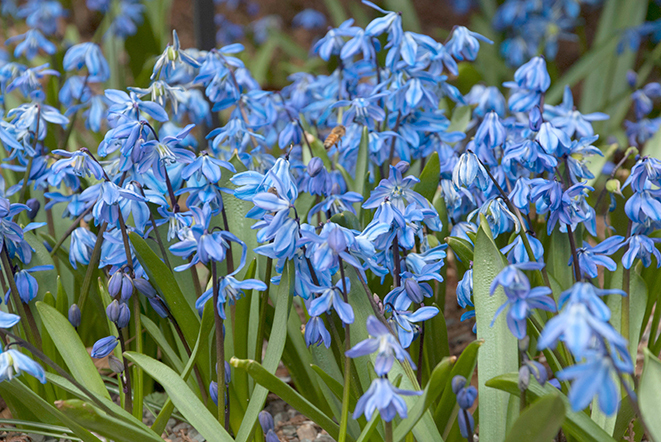 For those who love colorful spring bulb flowers but are plagued by flower-devouring deer or bulb-chomping squirrels, voles and other critters, there is a solution. And it doesn’t involve smelly sprays, expensive fencing or firearms. Just switch to bulbs that taste bad, say the experts at Colorblends.com. “Keep things simple. 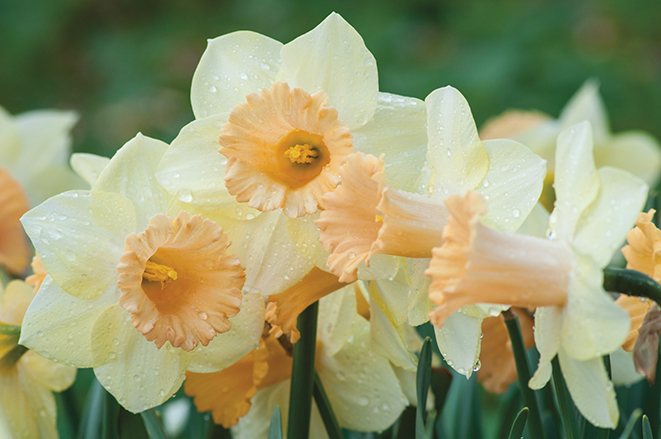 Plant flower bulbs that you’ll love but animals won’t,” says third generation bulbsman Tim Schipper, president of Colorblends, a Connecticut-based flower bulb wholesaler. 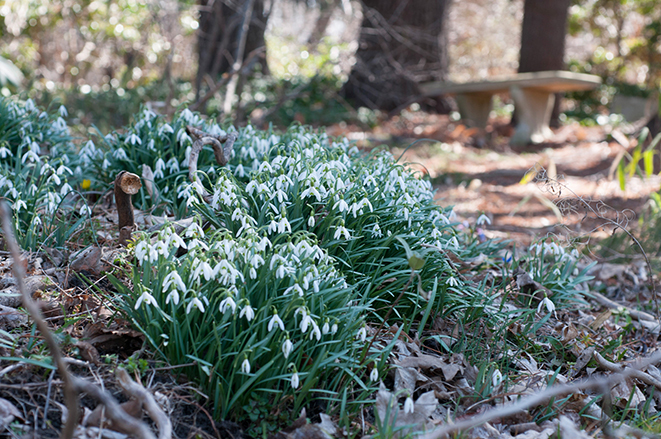 He considers daffodils, snowdrops and snowflakes to be deer- and rodent-proof, “All three of these bulbs contain lycorine, a bitter alkaloid that’s toxic when eaten. 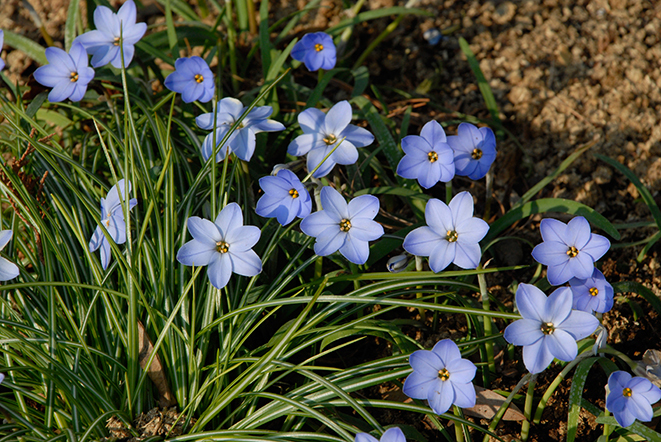 Animals know to steer clear of them.” Other bulbs Schipper recommends include many coveted blue and purple spring bloomers such as alliums, starflowers, glory-of-the-snow and blue squill. These bulbs are considered deer and rodent resistant in varying degrees, because they taste bad enough that animals usually avoid them. “If deer and rodents are starving, and there are edible alternatives, they’ll eat almost anything,” says Schipper. “Alliums and starflowers, for instance, are not bothered by deer and, usually, not by rodents. But voles will go after them when food is scarce.” Colorblends.com ranks these bulbs as best bets where deer are problematic: allium, camassia, glory-of-the snow, winter wolf’s bane, crown imperial, snake’s head, starflower and blue squill. 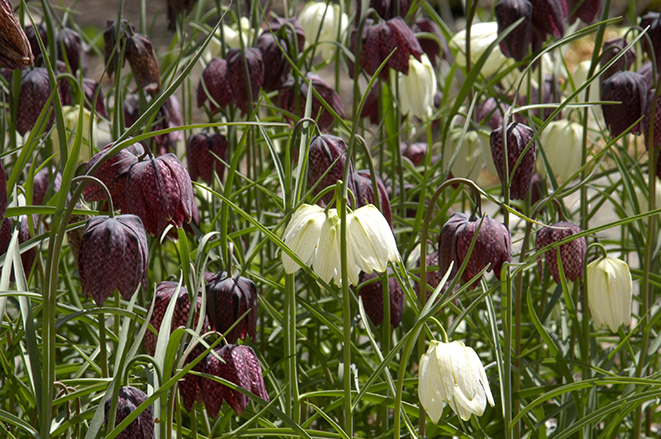 Where rodents run amok, glory-of-the snow, winter wolf’s bane, crown imperial and blue squill are typically left alone. 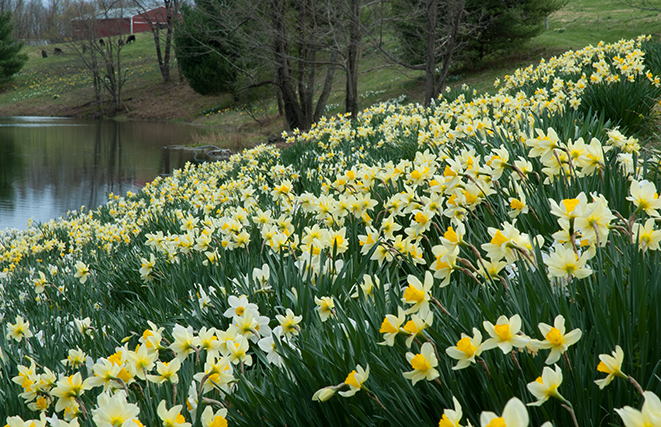 To encourage bulbs to naturalize, allow the foliage to die back for approximately eight weeks after bloom, says Schipper. The leaves contain special cells called chloroplasts that trap energy from the sun, part of the process called photosynthesis that transforms light, carbon dioxide and water into food. Letting the leaves die back allows the bulb to store energy for next year’s bloom. For more information, go to Colorblends.com.